Events become more and more spectacular, and thus the demand for durable laser systems increases. 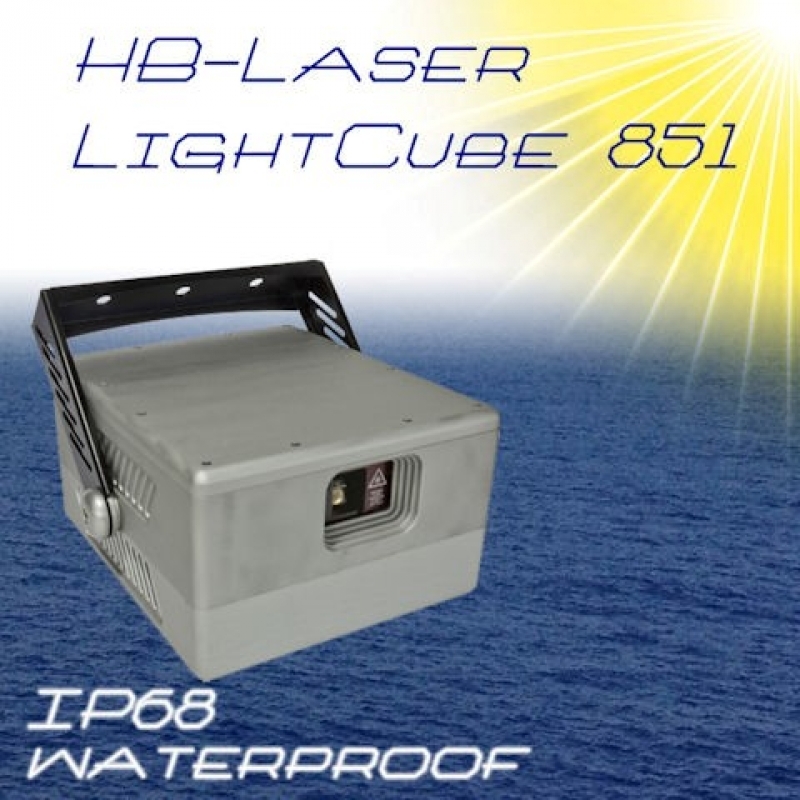 HB-Laser launched a new IP68 waterproof laser line. Events become more and more spectacular, and thus the demand for durable laser systems increases. HB-Laser launched a new IP68 waterproof laser line. 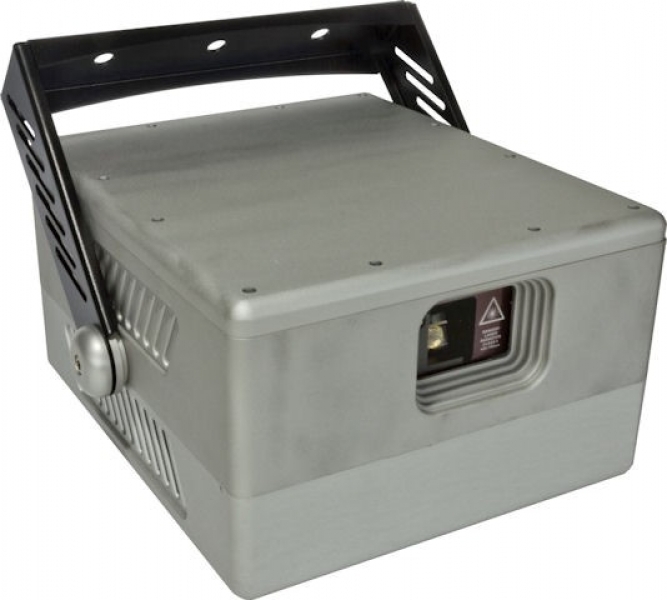 These new LightCube 851 show laser light projectors are submergeable up to 3m depth. Of course they are fully graphics capable and equipped with the latest diode laser technology with a pure diode setup. The Apollo ScannerMax scanners (with Pangolin ScannerMax scanners and Apollo driver) run at ca. 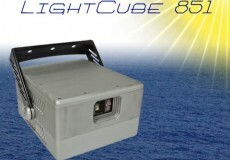 45kpps @ 8° and make the LightCube 851 perfect for professional laser show applications. Multi-media shows with water fountains and water effects as well as normal outdoor laser show installations require water proof equipment – the HB-Laser LightCube 851 is the right choice for these applications. It is available in two different power levels: 3.2W RGB (LC-851 RGB 3) and 5.5W RGB (LC-851 RGB 5.5). The housing is milled from solid aluminum and thus very durable. A special sealing method ensures the waterproofness according to IP68 rating. The power and signal supply is done through special cables that run from the laser projector to the control cabinet, so there is no need of special connectors with IP68 rating for under water mounting.